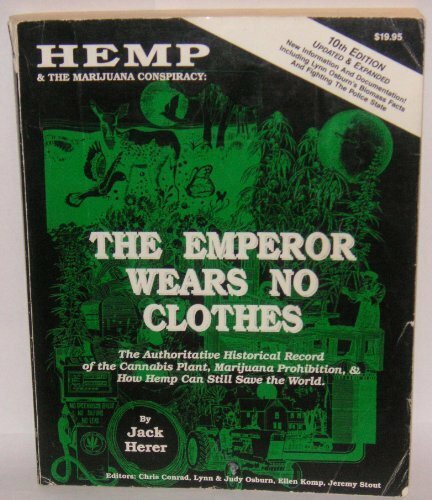 Jack Herer, the “Emperor of Hemp” or “The Hemperor”, was an American cannabis activist and the author of one of the most important books ever to be published, The Emperor Wears No Clothes, a book which has been used in efforts to decriminalize and legalize cannabis and to expand the use of hemp for industrial use. 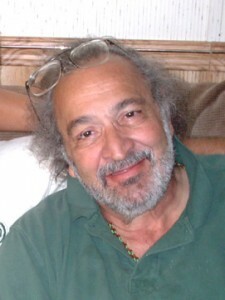 Herer also founded and served as the director of the organization Help End Marijuana Prohibition (HEMP). A former Goldwater Republican, Herer was a pro-cannabis and hemp activist. He wrote two books, the aforementioned The Emperor Wears No Clothes and Grass. He believed that the cannabis plant should be decriminalized because it has been shown to be a renewable source of fuel, food, and medicine that can be grown in virtually any part of the world. He further asserts that the U.S. government deliberately hides the proof of this. 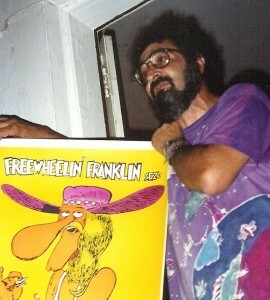 The Hemperor ran for United States President twice, in 1988 and 1992 as the Grassroots Party candidate. 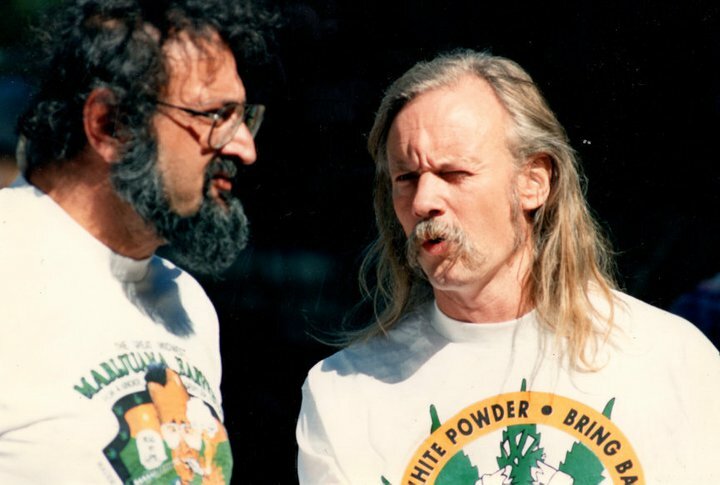 Without Jack there wouldn’t be any Cannabis decriminalization, or many Hemp websites. Thanks for everything Jack. 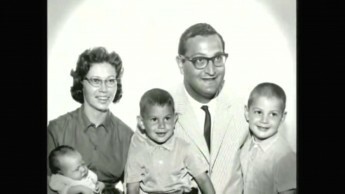 We miss you. 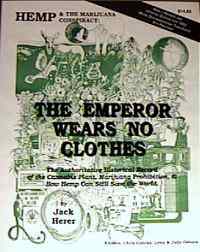 Writer and activist Jack Herer, whose 1985 book “The Emperor Wears No Clothes” ignited the modern marijuana legalization movement, died Thursday from complications from a September heart attack that felled him moments after speaking at a Portland rally. He was 70.